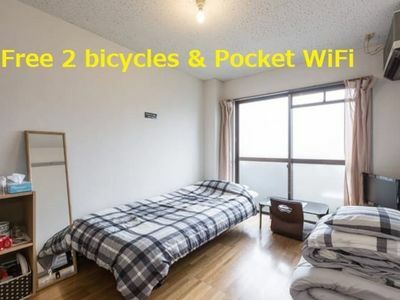 This is located just a 1-minute walk from Nishi Shinjuku Station. The interior has a blue theme, to give the room a relaxing and cute atmosphere. 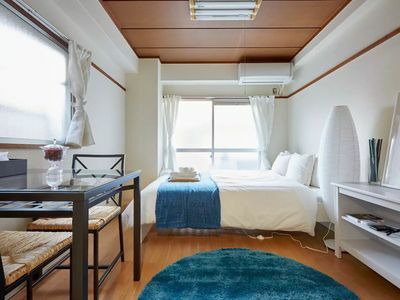 This room is an 1-minute walk from Nishi Shinjuku Station, which is just one train stop from Shinjuku. Nishi-Shinjuku Station is on the Tokyo Metro Marunouchi Line, with direct access to Ginza and Tokyo. 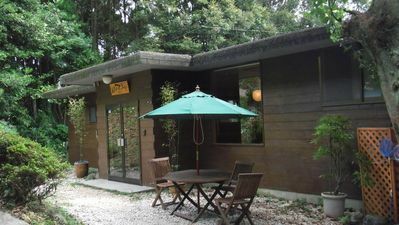 It is also possible to walk to Shinjuku and Okubo and ShinOkubo Station, and because it is located in the center of Tokyo, you can also enjoy various sights and shopping and restaurants. You are welcome to use the room and balcony space freely. You can enter/exit any time as you wish. Please be quiet on the balcony.